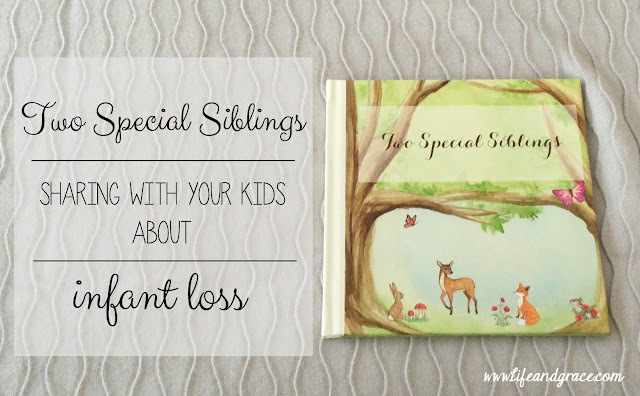 Quite some time ago, I saw this amazing post* about making a custom Shutterfly** photo book for talking to your kids about something difficult. I thought it was a brilliant idea and wanted to make one for my kids about their siblings in Heaven. But, being that I'm so cheap haha, I wanted to wait until I got a free coupon code. Well I did, and here it is. I love it so much. I love that I could say exactly what I wanted to in that book and explain Evie and Charlie to my kids in exactly the language I wanted to use. It's really special to me and I hope it is for them as well. It was also just another special little touch that there was a template with butterflies and woodland animals, my themes for both Evie and Charlie. Love. Here is the book, so you can get an idea of what's inside. It's a treasure, for sure. Also ... I have a free coupon code for you too :) Well, one of you at least. Just enter below for a chance to win this code for a free 8x8 shutterfly photo book. You'll have to pay for shipping, which is about $8 for me, but I think that's totally worth it. *Thank you to Mary Evelyn for the idea. Really, such a great idea. She's amazing ... go check her out. I would love to make a book just like that about Addie for my son and daughter! Cy remembers Addie but Grace came after Addie so it would be great to have this book to share with Grace as she gets older! Thanks for an amazing idea! That would be really sweet. It's a perfect idea! Love your book! I'd make one of some special family vacation for my kids to remember. 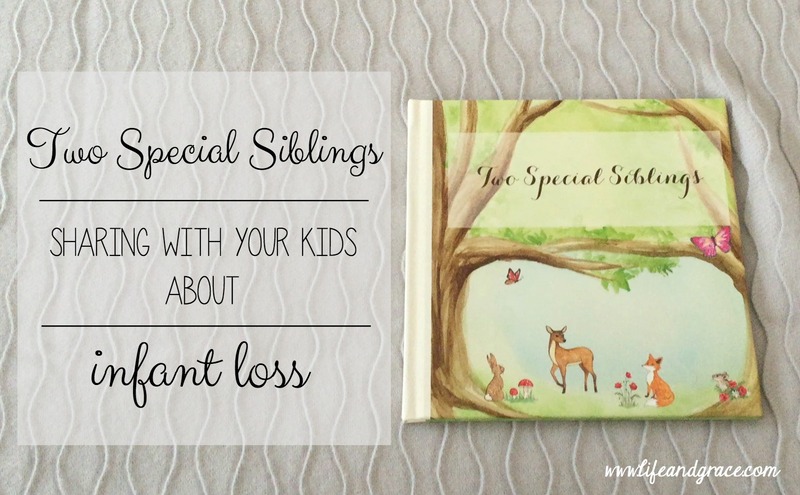 So important to make special trips and special memories with your kids ... good idea to put it in a special book! That's a beautiful keepsake, Sarah. Perfect.